Siera is a 29-year-old who has been working full time and taking classes at Literacy Instruction for Texas to increase her earning power. Even though she had always had a job since she graduated from high school, she didn’t have a credit history because she hadn’t successfully paid off any loans. She also had some unpaid medical bills that were hurting her credit. Her older brother sold her his car for very little money, since she was only making $7 an hour at the time. Then she had a wreck, and the car was totaled. Like so many of our clients, one stroke of bad luck made everything start to unravel. When Siera found On the Road Lending, she was relying on her aunt and uncle to give her rides to her job at a hotel. If they weren’t available, she had to take Lyft, which was $30 each way. 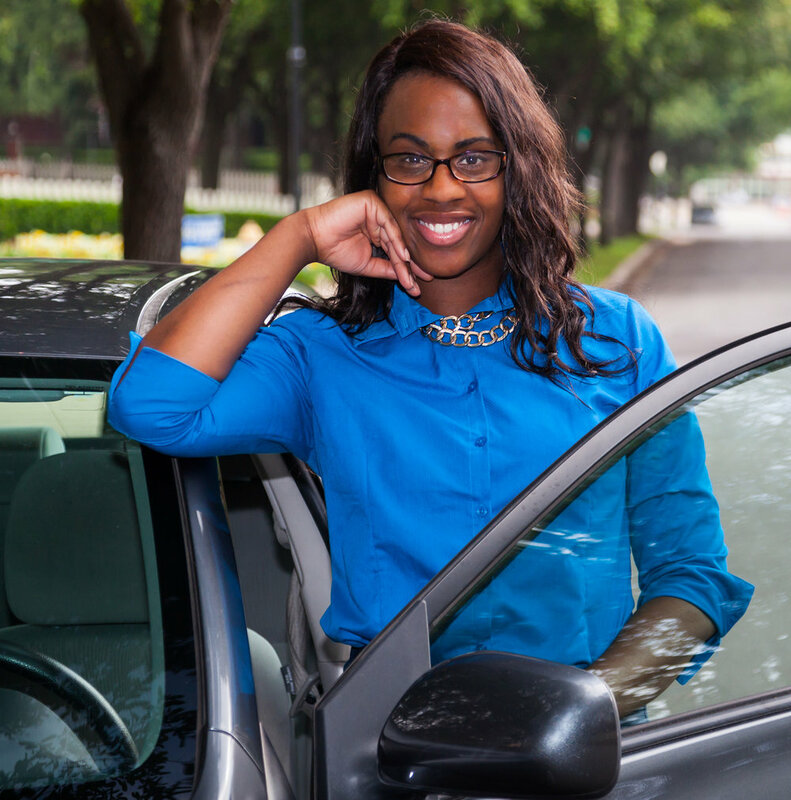 Now with an affordable loan and a reliable car, Siera can attend classes again. She’s also working with our financial coaches to pay her bills on time and build her credit.